← Living in the Moment Through the Eyes of a Runner. Scatterbrained (Take Two) Through the Eyes of a Runner. Sitting here with my bowl of pumpkin oatmeal (why pumpkin, because it’s fall!) Looking out at the city after my devotional I got this strong urge to write. The problem is, I haven’t thought about anything to write about, so here it goes! I love sunny days. I love drinking and eating things (such as oatmeal) out of mugs. I really like the week after midterms. Too bad I’m still in the week of midterms…. Fall break starts after classes end tomorrow! These next 48 hours need to rush by! I’m headed back up to NYC during the break. I have so many things on my pinterest I need to bake. I have so much relaxation that needs to happen. I have so many friends that I need to reconnect with and excitement that needs to finally happen cause I haven’t had time since Saturday! I have decided I’m a stress baker. The first step is admitting it right? Well now that my dirty laundry is out there, during midterm weeks all you people at Penn hit me up for some fresh cookies, cakes, etc! Just beware its always cooking with what I have on hand, because lets be real, it’s midterm week and I’m too lazy to head to the store! I have good changes happening in my life in terms of how I look at relationships with those around me. I’m excited for them and the future. Now just how to make God the center of everything and not give away the heart I was given by him to protect so easily. 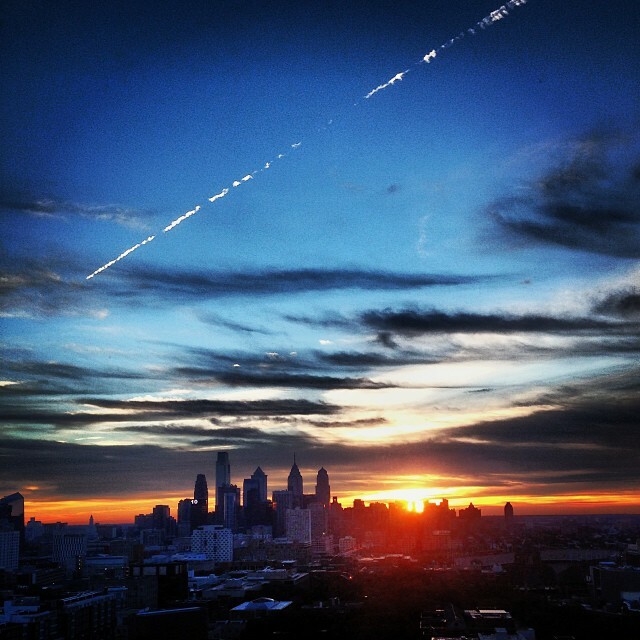 I WISH YOU A GREAT DAY FROM PHILLY!